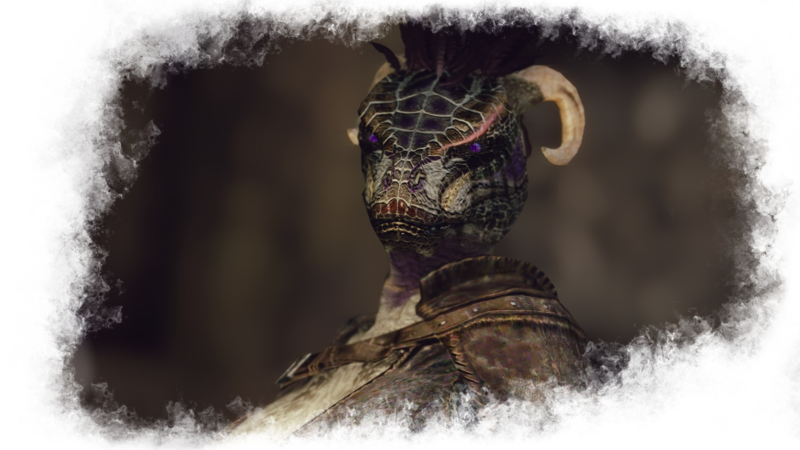 ﻿This mod is a continuation of the Vanilla Warpaints Absolution mod, which replaced all of the warpaints for every race and gender, this mod is to complete my collection of high-quality vanilla tintmasks, to increase the quality of the vanilla colors/makeups for not only males/females, but also for the beast races. This mod includes tintmasks for them as well! ﻿All vanilla makeups/colors (as well as dirts) redone by hand and in up to 4K quality, each having a unique style and matching closely to the vanilla, though I did make a few small adjustments where I felt it improved the quality. 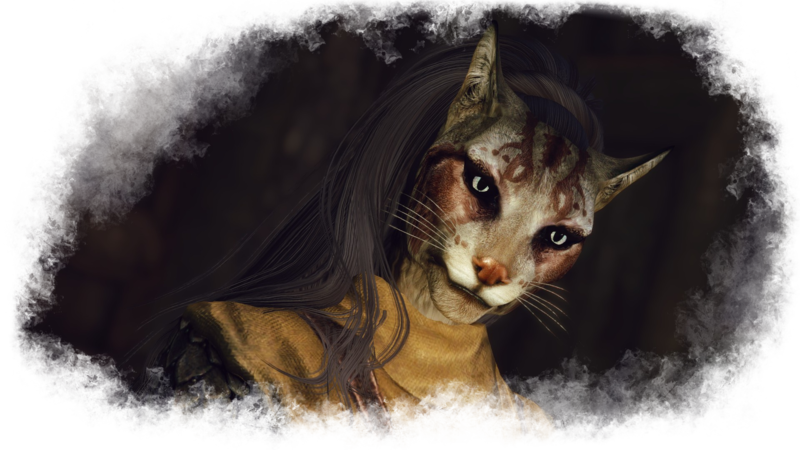 This mod can replace tintmasks for Males, Females, Argonians, and Khajiit characters, you can choose to install them all, or install each individually according to your liking. ﻿I want to redo some of the beast race ones when I get the chance, otherwise you can let me know in the posts what you think could be done to improve some of these! ﻿Installation is simple, simply extract the files find the version you wish to use, then move its contents to your data directory. Otherwise, you may use Vortex or NMM to install by choosing download with Vortex/NMM in the files section. ﻿Otherwise you will need to remove or replace the files added in your tintmasks folder in your character assets. 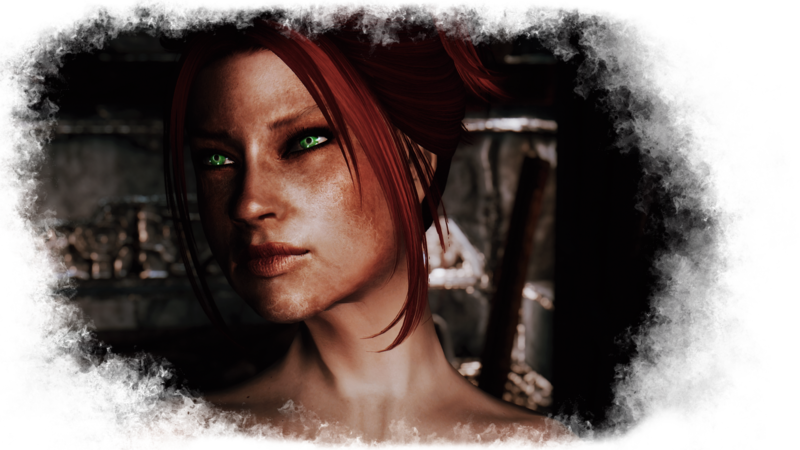 Here are links to some of my other mods I have made, many of which are focused on character customization, hopefully some of them come in handy.